At Signal, we believe you can’t have a great people-based marketing platform without an awesome people-based engineering team. So today, we’re going to introduce you to Annie Wang, who’s one of our Brooklyn-based engineers. 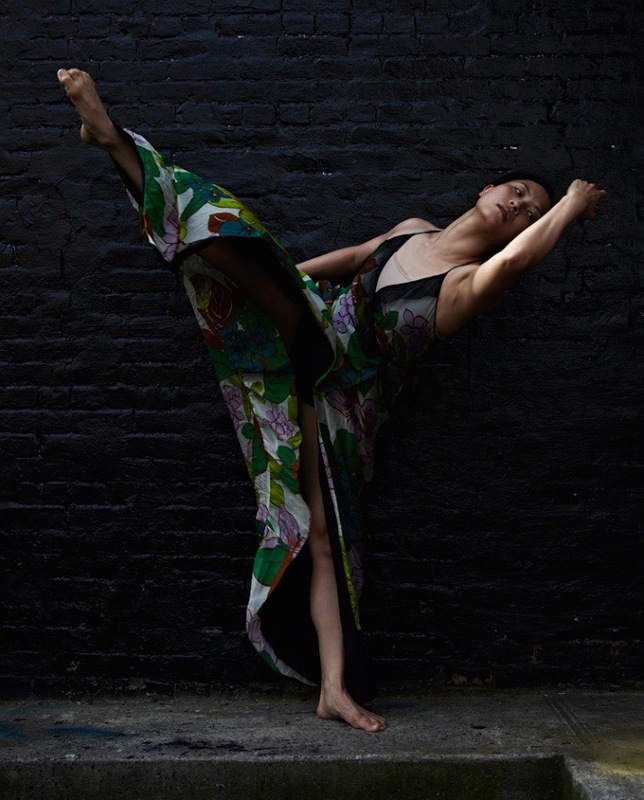 In addition to being a senior software engineer, she’s also a contemporary modern dancer and choreographer. Awesome people like Annie are what make Signal tick. How did you become both an engineer and a dancer? I grew up dancing. At some point, I chose to stop dancing and study computer science because of the job security and stability it promised. And for a long time, I worked as a software engineer full-time. But along the way, I sort of rediscovered myself as a dancer. I studied with Boitsov Classical Ballet, in Chicago, after getting my engineering degree. What brought you to Signal? I ended up joining Signal back when it was a startup called BrightTag, built by a few senior Java engineers in Chicago. We built an awesome tag management platform together. But a few years back, I decided to commit myself to a dance career, and moved to Brooklyn. It was sad to leave, but everyone at Signal was very supportive. Of course I stayed in touch with the friends I’d made there. So later on, as Signal expanded, I was able to re-join the engineering team while continuing to dance professionally. What are you excited about at Signal? I’m part of a five-person software engineering team focused on activation. [The activation team runs extremely large processing pipelines on our biggest data sets to provide detailed activation information on real-time customer segments to key partners.] Our clients provide us with huge volumes of Web and mobile traffic, which our system processes and incorporates into Signal’s internal identity graph. The system is built in Java, Go, and Cassandra, and has to be super fast and resilient. Signal’s got big clients all over the world, so it also has to be distributed and work well across multiple AWS regions. So that’s pretty hard and an interesting challenge. What challenges you about working at Signal? Context-switching is a challenge for all software developers, but it’s even more extreme when you’re physically switching back and forth between dancing, choreography, and coding. I have to organize my day into big separate contiguous blocks to make sure I’m productive. I’m happy that Signal, and my team, are flexible and supportive. I don’t know how else this would work. Engineering-wise, we definitely have more scaling-up to do—more, more, more, faster, faster, faster. As Signal’s identity products get more sophisticated, we have to add complex business logic but without adding a lot of latency. So that’s a juicy engineering problem I’m excited about. Dance-wise, I’m in the early stages of planning a full-length evening of dance pieces to go up in Brooklyn sometime next year. People can follow my dance and choreography at hyperspacedance.org. Shinji is VP of Engineering at Signal.